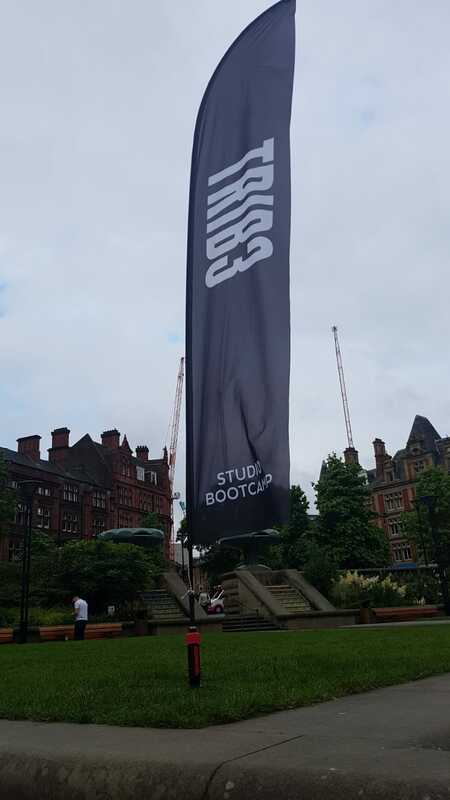 Gosh Promo UK has been working with lots of gyms and health and fitness brands around the UK recently. We are also very proud to be the chosen supplier for Exhibition Staff to BODYPOWER and it’s exhibitors at the NEC in May 2019. 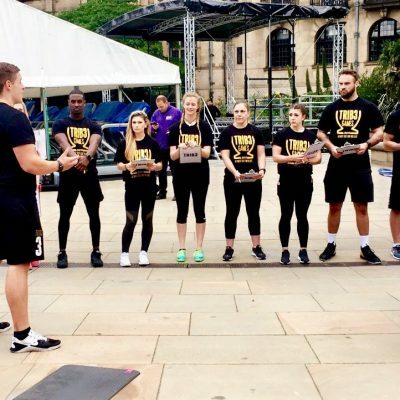 That’s why we thought it would be a good idea to highlight the exciting work we do with Trib3 – the disruptive gym changing the industry in the UK and Worldwide. Trib3 is a Yorkshire success story. 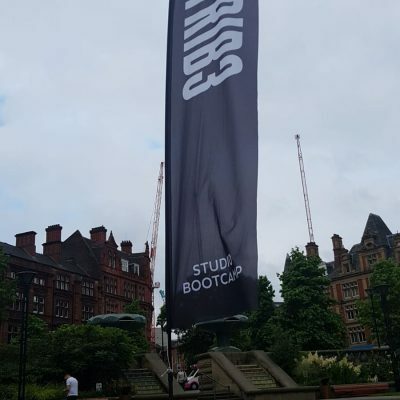 In the last two years, it has grown from a single fitness studio on Sheffield’s Eccleshall Road to a global business with operations across the UK, Spain, Finland, Russia and China. 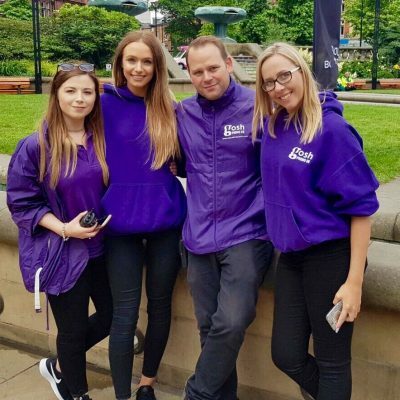 When the company was looking to raise its profile and attract new members in the UK, it turned to the experiential marketing expertise of Gosh Promo UK to deliver an innovative and exciting event. The results exceeded everyone’s expectations. Since opening its first boutique fitness studio in early 2016, Trib3 has been making waves within the fitness industry. The company prides itself on doing things differently. From its flexible pay-as-you-go membership model to its unique high-intensity group workout sessions with sound and light shows, Trib3 aims to say goodbye to the predictable, the soulless and the humdrum of traditional fitness centres. In its first two years, it has opened branches in five countries and received international acclaim both for the quality of its facilities and the effectiveness of its workouts. The Daily Telegraph has named it one of the world’s top fitness studios. Despite its phenomenal growth, Trib3 is not a company to rest on its laurels when it comes to getting its message out to new sectors of the market. Already well known among the fitness community; the company wanted to find ways of appealing to people who were less fit or perhaps put off by more traditional fitness centre concepts. 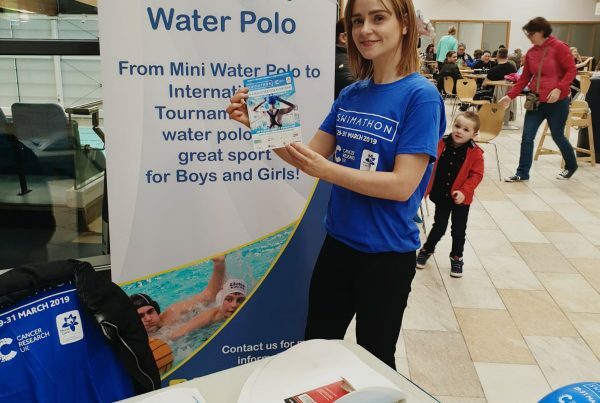 It was also looking to increase brand awareness, gain media coverage and give prospective customers a taste of what the brand was all about. Trib3 also wanted to do something that its existing members could enjoy and be a part of as well. 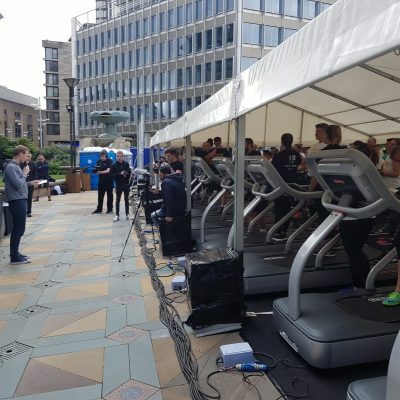 Trib3 turned to experiential expertise and creative vision of Gosh Promo UK to create a bold, imaginative event that would showcase the company’s unique high-intensity interval training (HIIT) concept to the general public and reflect its values as a vibrant, fun, innovative disruptor within the marketplace. 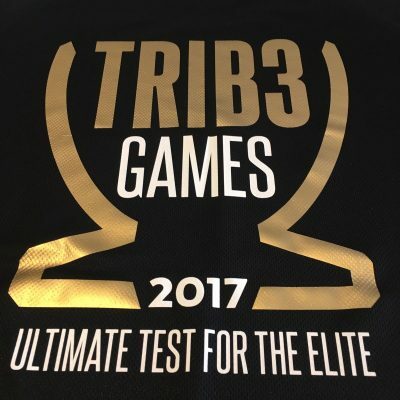 The concept we created was the Trib3 Games, a daylong open-air fitness festival, held in the heart of Sheffield at the city’s Peace Gardens. 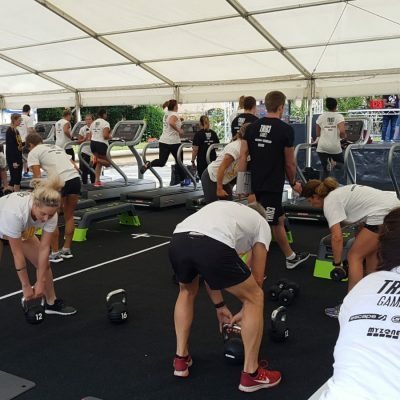 Involving athletes from across Europe and hosted by the BBC Breakfast presenter and sports commentator Dan Walker, the Trib3 Games pitted teams of three athletes against one another in the “Trib3 Challenge” – a formidable HIIT workout based on the sessions on offer at Trib3 fitness centres. Trib3 workouts combine treadmills, resistance and intensity training, and participants can burn up to 1,000 calories, which is why The Sunday Times counts them among the world’s top 5 hardest workouts. To add to the challenge, the athletes taking part in the event also had to contend with the heat of summer and working outdoors in front of an audience of spectators. 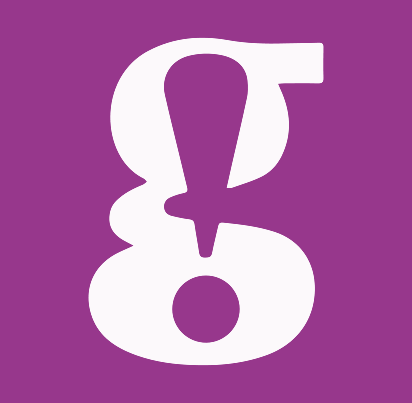 Gosh Promo UK supported Trib3 with all aspects of organising the event, from sponsorship to setting a ticket price point. We also organised a stage, DJs, big screens and video crews to make the day a memorable and immersive spectacle for everybody involved. 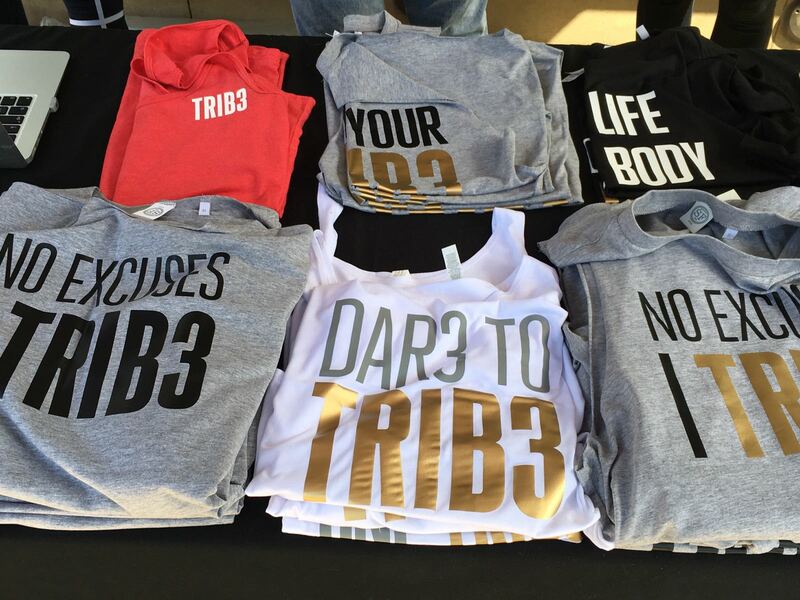 The event was a huge success for Trib3 regarding generating leads and new business. 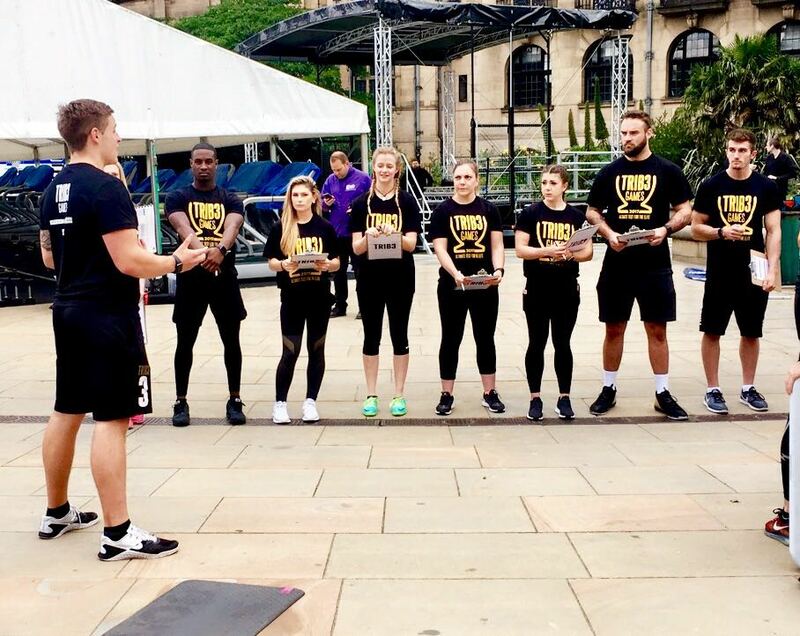 Gosh Promo UK Brand Ambassadors were on the ground throughout the day, engaging with the audience and converting their interest in the event into strong leads, contacts and potential business for Tribe3. 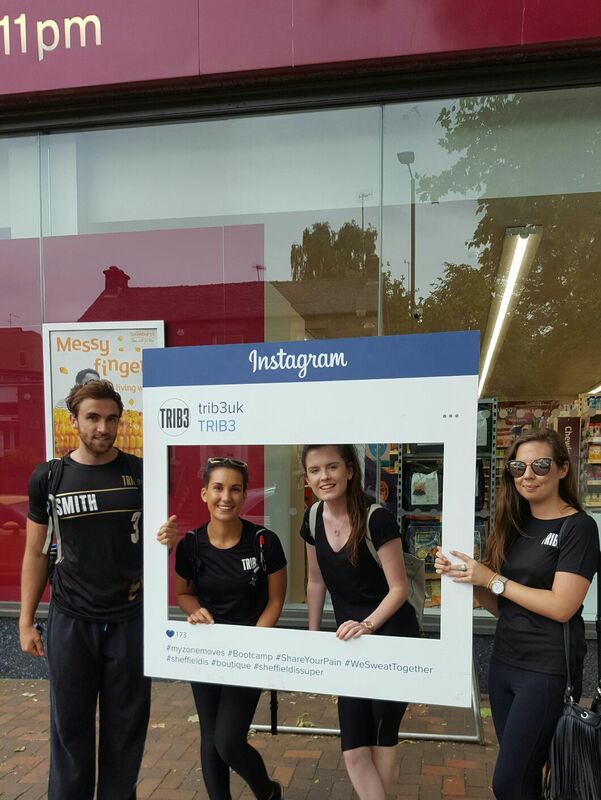 The team approached spectators and invited them to sign up for a free Trib3 trail. Using iPads, they guided prospects through the form and signed them up there and then. More than 900 people took advantage of the offer. For those who didn’t for whatever reason, the Brand Ambassadors handed out complimentary gym passes to be used within a month of the event. Within the first week following the Trib3 games, 720 of the free bookings had visited Trib3. Within a month, 1,800 of the free gym passes had also been redeemed. 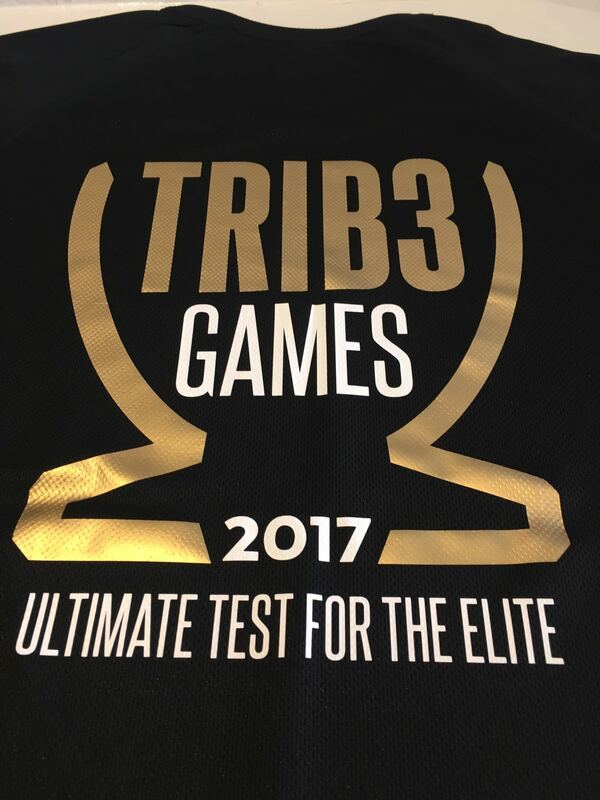 Equally impressive were the results that the Trib3 Games delivered regarding brand awareness and PR. One of the many strengths of experiential marketing is the free advertising it generates from campaign participants sharing their experience on social media. According to the 2017 EventTrack survey, 33 per cent of people who participate in experience marketing take photos or videos to share on social media. This event was no exception, with Twitter, Facebook and Instagram buzzing throughout the day with posts from spectators and athletes alike. 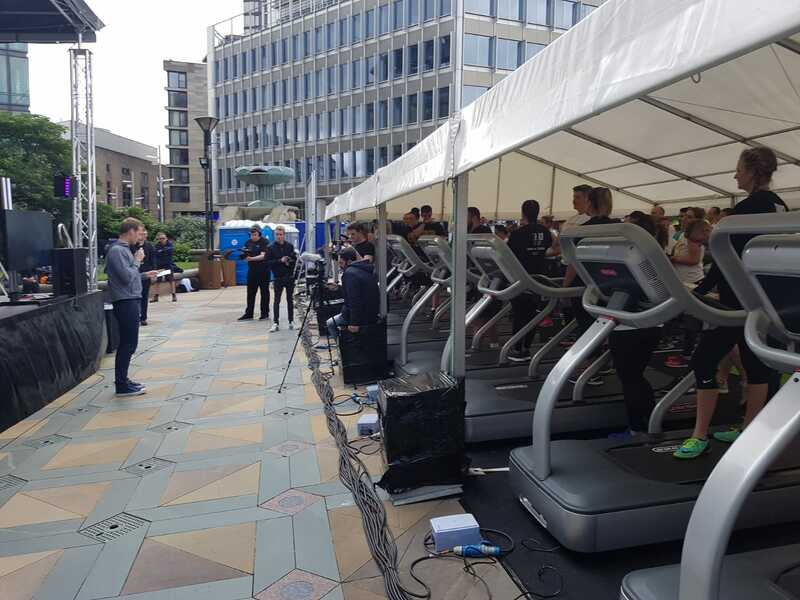 Hosting such a prolific event in the heart of a sporting city like Sheffield also generated substantial interest in Trib3 from the local and national media. 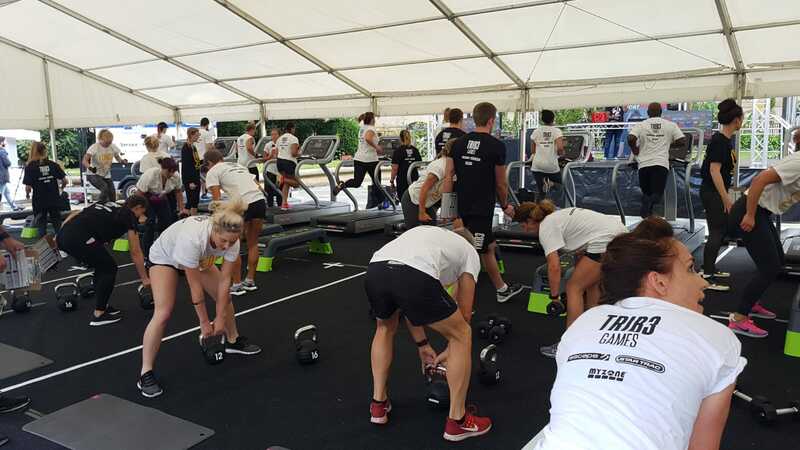 Local news sources reported on the event itself, while subsequently, Trib3 has featured in articles by The Guardian, The Daily Telegraph and numerous specialist fitness publications. 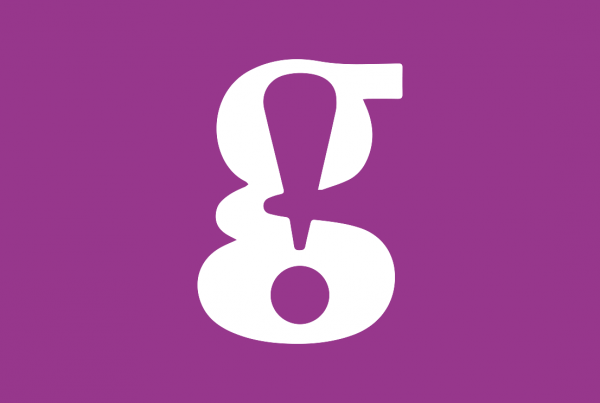 Thanks to sponsorship and Gosh Promo UK’s support with ticketing, hosting the event was cost-neutral for Trib3; indeed, the company actually made a profit from sales of smoothies and branded merchandise. 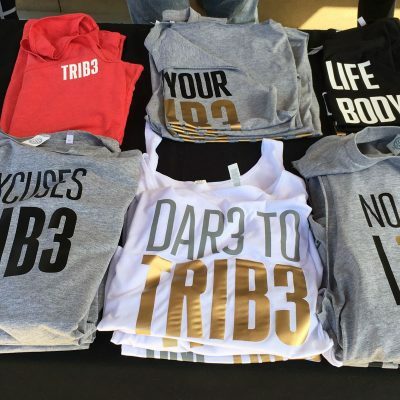 More than 200 branded tee shirts and hoodies were sold on the day, providing a substantial bonus return on Trib3’s marketing investment. 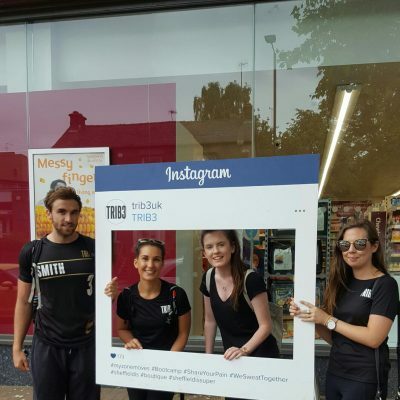 Gosh Promo UK’s experiential campaign not only fulfilled every one of Trib3’s marketing objectives, it exceeded them and provided a lasting PR legacy that has helped the company to drive its rapid growth in the months since. 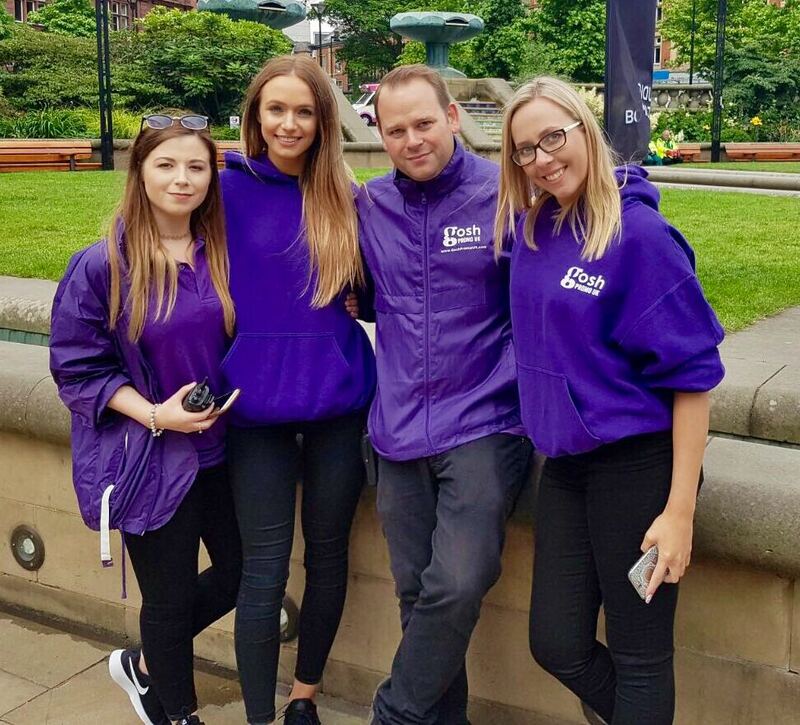 Contact Gosh Promo UK today and discover how our experiential marketing specialists can take your brand to new heights. No matter how bold your vision, we create exciting, engaging campaigns that put your business centre stage and achieve lasting results.